What are the expectations towards the 2018 Games in South Korea? What is happening nationwide during the season? 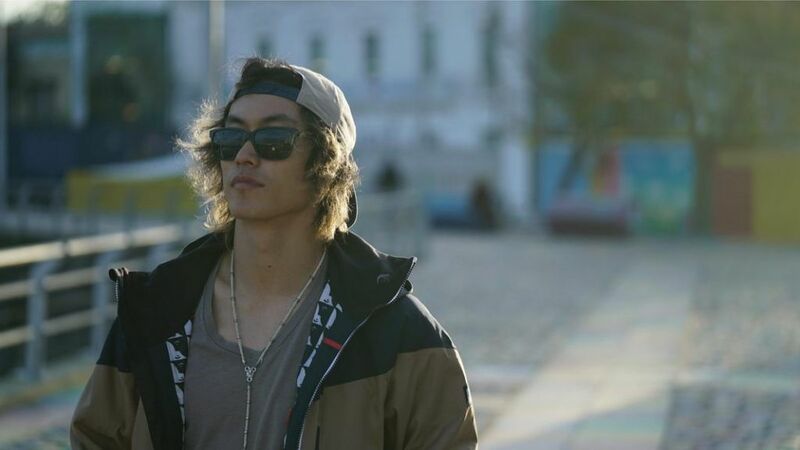 Who are the Chinese shredders dominating national and international podiums and buzz? 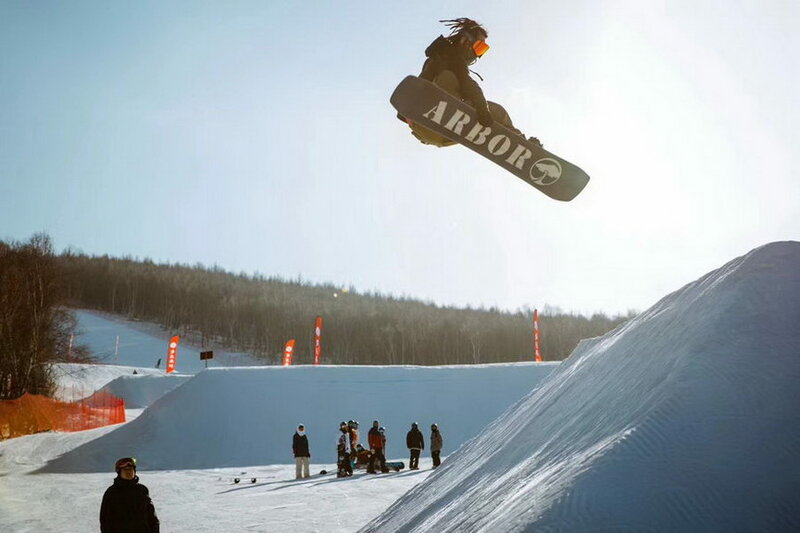 Get to know the five most dominant, unique, driven and successful Chinese snowboarding talents. Zhu Hong has evolved in recent years from not only being a major female force in any competition she entered, but in becoming the most sought after female pro instructor of China. She carries a unique set of precision, skill and style paired with a fun and outgoing character. In short, she is the darling of any on-snow or social event. Day students and campers usually go home awe-struck by the friendly force that has been pushing their progression to unbeknown heights. 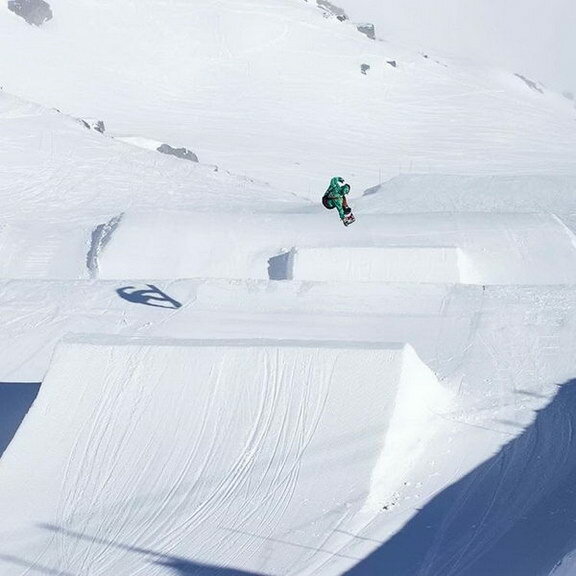 Su Yi-ming is an extremely driven young snowboarder. Yet despite his talent and skyrocketing popularity, he is humble and outgoing. He is a young gun full of questions for life, but he has got the snowboarding part mostly figured out. Su Yi-ming’s runs are extremely fun to watch, and there is great potential that he will shape snowboarding in China for decades to come. 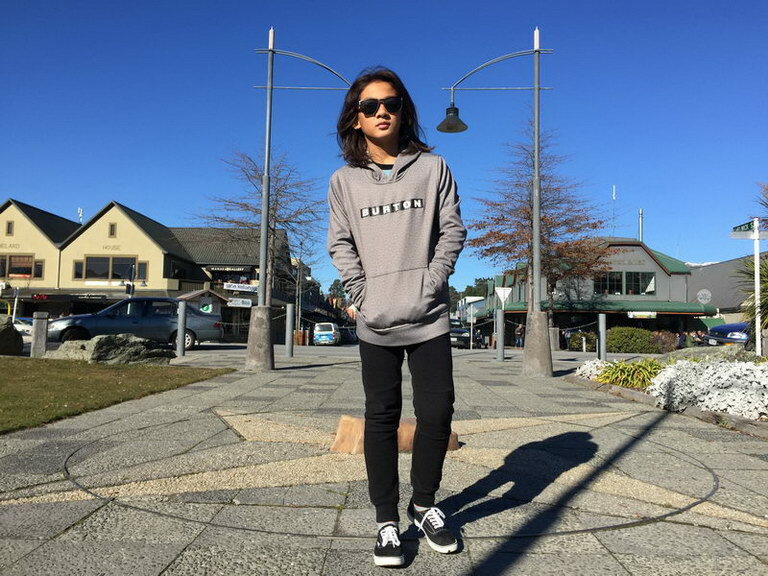 Su Yi-ming has a calm approach to riding, and he does so happily in Japan or New Zealand with friends, aside from his training regimen that brings him to all four corners of the world. So far, his best day this season was at the “Banana Open” where everything came together: enough rest & relaxation combined with a good practice run and good scored performance.
! Follow this series to learn more about popular Chinese events, coming up in Part 3 ! 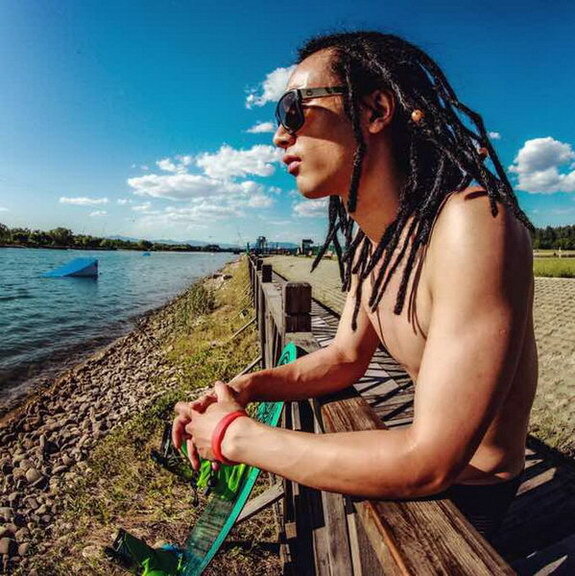 AGui is a multi-sport athlete, garnering high accolades as one of China’s best wakeboarders before turning his interest and passion to snowboarding. The Guilin native takes contest preparation seriously and follows an intensified training regimen in advance of a competition. The funny, reggae loving man understands the power of the mind well, and inserts enough relaxation in preparation phases leading up to exhausting days on the hill. “My favorite part is to share the joy snowboarding brings with people. With my friends, we go snowboarding everywhere, and it is always fun.” says AGui about his dedication and approach to the sport. 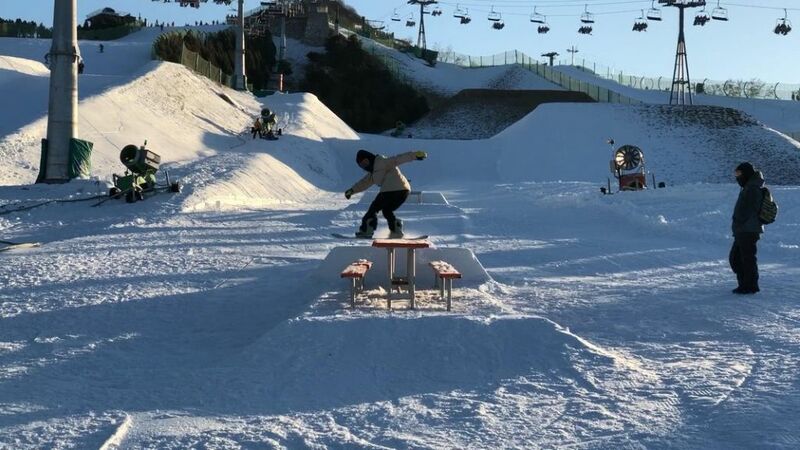 AGui is keen to watch the Slopestyle competitions at Pyeongchang, qualifiers and finals for men and women are taking place on February 10, 11 and 12 2018. 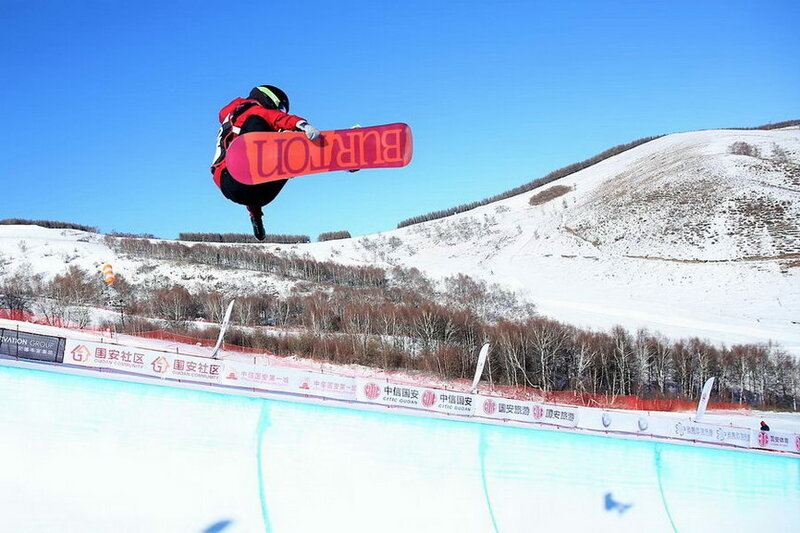 Andrew has been a fixture of the Chinese snowboard scene since for a good 15 seasons already, and his incredible focus and drive make him an outstanding athlete. His versatility and flexibility pay off, as he carefully runs through all trick options available when preparing for a competition. “On a day with a contest, I start the day by eating a healthy breakfast, trying to arrive early, stretch, consider the terrain and go ride with friends. My favorite trick changes every time I ride. It just depends on what’s going good that day and the terrain in front of me.” says Andrew about his approach. Andrew is sure that Pyeongchang 2018 will help to spread snowboarding to a wider audience. 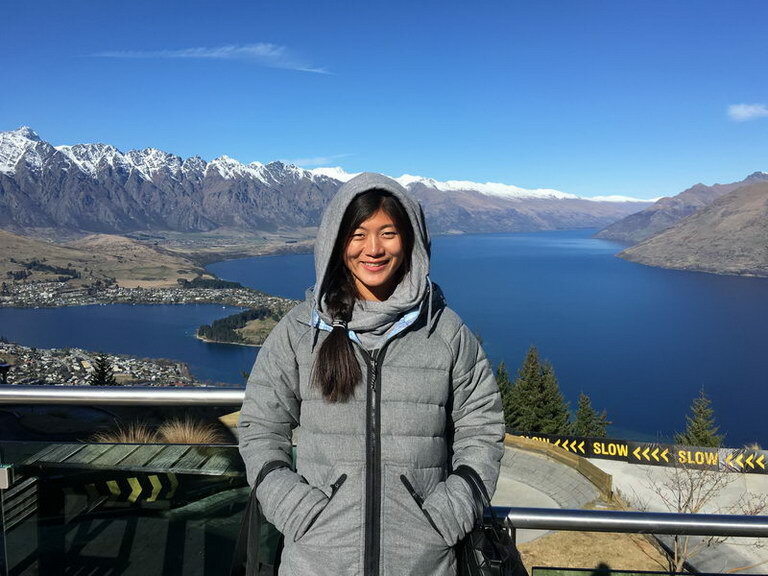 “Work hard, play hard, enjoy life!” is Liu Jiayu’s mantra. Hailing from North Eastern China, the Kung-Fu whizz listens to music to calm her nerves before a competition. Her favorite riding places with friends are anywhere in the US, where she spends many weeks every season to train and compete at all major contests. 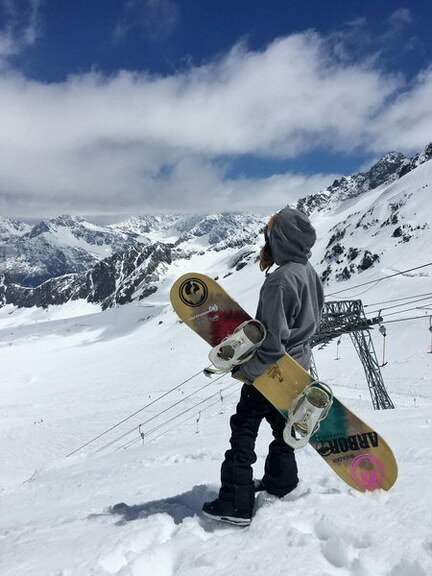 Thinking of the next generation of riders, Liu Jiayu talks with ease about snowboarding as a sport that is foremost an enjoyable activity, and one to gain much experience and a sense of achievement. All images via Rider’s archives / credit as such if not stated otherwise.